Åkesson, who became the youngest national party leader in Sweden when he took control of the SD in 2005 aged 25, said had the nation adopted the border control measures his party had been calling for “year after year”, it was “possible” Friday’s attack could have been prevented. 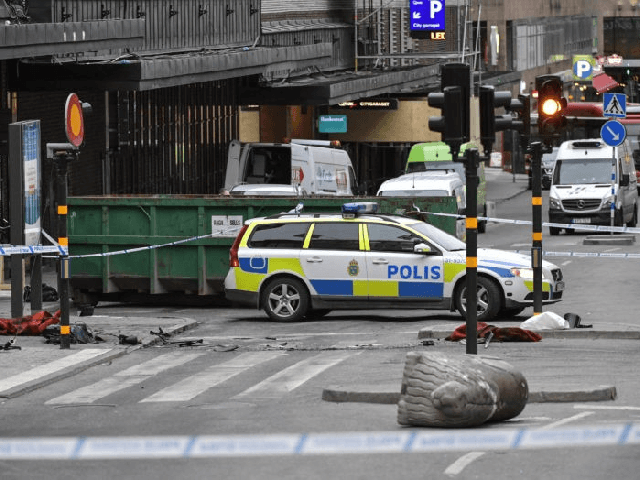 In light of the attack in which four died and dozens were injured by a hijacked beer delivery lorry piloted by an Uzbekistan migrant, Mr. Åkesson called for more resources to go to police to enforce immigration controls. Suspected Islamist killer Rakhmat Akilov applied for asylum in 2014, but it was later declined. Swedish police attempted to deport the 39-year-old in February 2017 but found he was not at his registered address. Swedish Prime Minister Stefan Löfven called a meeting of political party leaders Sunday to discuss new counter-terror measures. 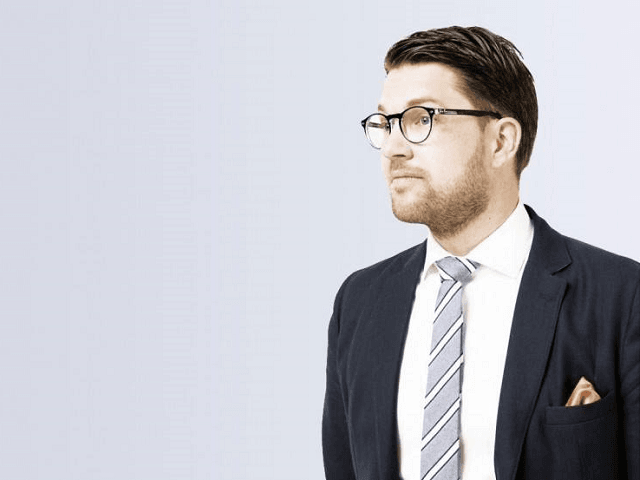 Despite having called for stronger measures for years, Åkesson revealed he hadn’t been invited, even though he commands one of the largest parties. Following up on these themes, Swedish newspaper Expressen published Monday an opinion piece by Åkesson in which he again called the failure to expel the failed asylum seeker before he could attack Sweden “a spectacular scandal that must have political consequences”. Remarking that the Stockholm attack was just the latest in a long line of Islamic attacks in recent years, Åkesson called for stricter punishments for those caught planning terrorism, including “deprivation of citizenship with lifetime expulsion” from the country.